Stop The Stress & Sell Your House Fast! Let’s face it, the traditional home selling experience is terrible. 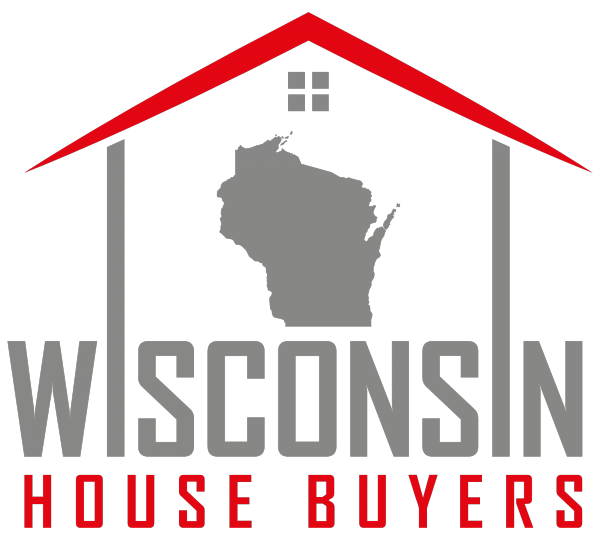 At Wisconsin House Buyers, we’ve made it our mission to provide a better experience.  Sell your house fast in Madison on your terms. Avoid the hassles of realtors, repairs, and months of uncertainty. We buy houses for cash regardless of the situation of the owner or condition of the house. Here are some of the benefits of working with us. $5,000 Earnest Money Guarantee – Nobody else comes close! 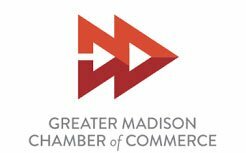 If you’re looking for companies that buy houses in Madison, you’ve come to the right place. We are trusted local Madison house buyers. We pride ourselves in providing information and shooting it straight. We’d like you to think of us as your consultant. Do we want to buy your house? Sure we do, but only if it’s in your best interest. If your objectives are more aligned with selling traditionally, we’re going to tell you that. 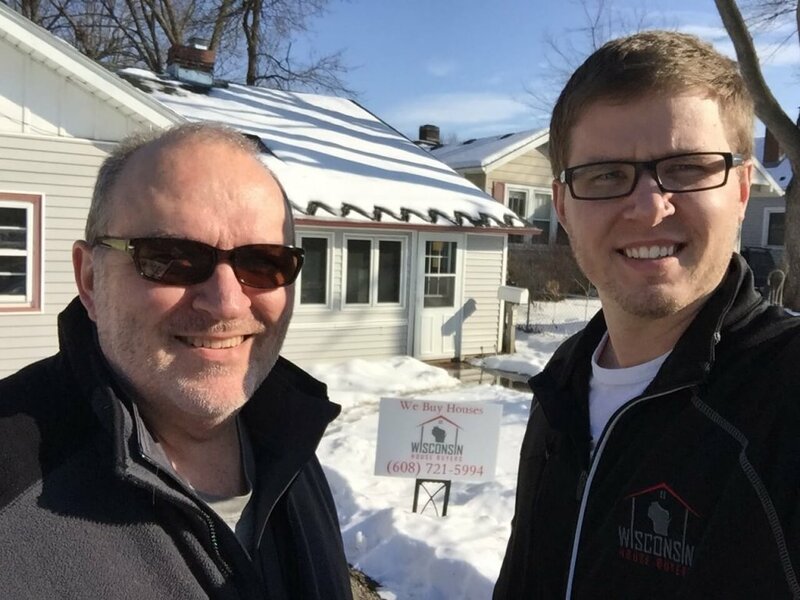 Hear it from Dustin personally as he introduces himself and the mission of Wisconsin House Buyers here. Now, let’s look at who benefits most from selling directly to Wisconsin House Buyers, LLC. We have a 100% closing rate. When we make an offer, we mean it. Our $5,000 earnest money guarantee backs it all up. If we don’t meet the obligations under our contract together (which has never happened), you get a $5,000 check for your troubles.  Multiple packages available – Need help moving? How about looking for a new place to live? We can help! Local & trusted cash house buyers that invest in our Madison, WI community.  Don’t forget about all those Wisconsin House Buyers, LLC reviews from previous happy customers.  Remember, we buy houses in Madison but also operate in the rest of Dane County, WI so if Madison isn’t where your house is but you live in or around Dane County, please still give us a call to see if we can make you a cash offer in your market.